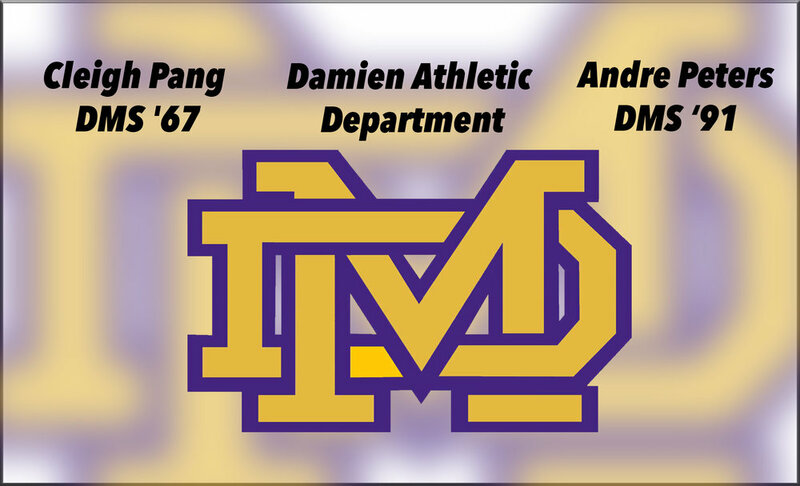 On behalf of our `ohana at Damien Memorial School, we sincerely thank you all for your support of our 2018 lu`au, Ho`i hou e Kamiano - Come Back to Damien. This event was a tremendous success, drawing about 1,000 attendees for a memorable afternoon of non-stop entertainment, alumni get-togethers and ono Hawaiian food. This year’s lu`au raised funds for the “Our Campus 2020” campaign, which helps us in repurposing and reimagining key Damien facilities and outdoor spaces to provide the best-possible environment for 21st Century learning, athletics and extracurricular activities. 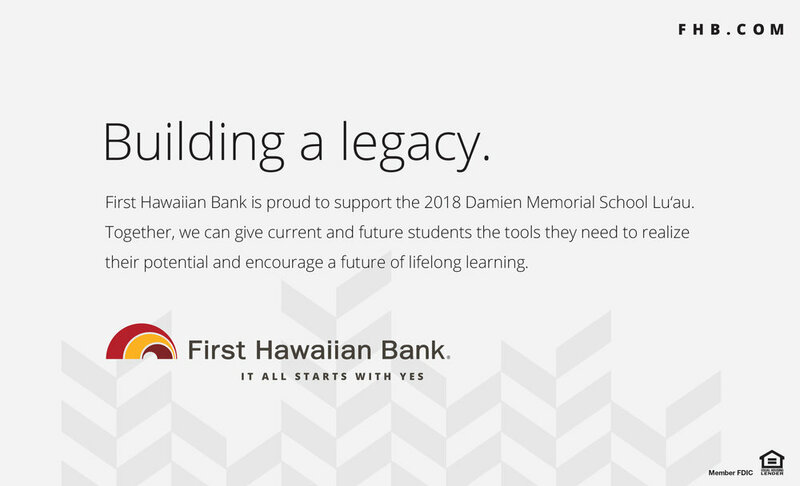 With your sponsorship, generous donations, volunteering efforts, and purchasing of tickets or tables for our lu`au, you will help to enrich the Damien experience for current and future Monarchs. We couldn’t have done it without you!